Last week I participated in a Hackathon for our client. It all started with a kickoff meeting with business users. They shared their daily experience of the Tridion system and implementation. Likes and dislikes were discussed and also where they lose time working with cms (amount of clicks). It was a fruitful session, I must say. After voting about business value and guestimates on developer effort we got an ordered list of issues to tackle. Installing existing extensions from the Alchemy Webstore. During the next couple of days, we started building. At the end of our available time, we developed 3 very useful Alchemy extensions (and some other improvements). The extensions itself are too much targetted for the customer implementation, but what I can share are some very useful tips and tricks. The best way to start with Alchemy development is to read the docs, install the VS project templates. If you remove DEBUG| it will only prompt when building in release mode. Peter Kjaer developed various very useful Powershell modules for Tridion. There is a stable Alchemy module available to install, update and uninstall Alchemy extensions. 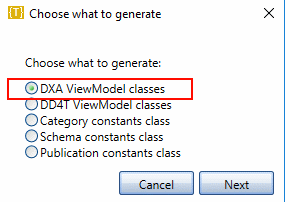 If you install it, you can configure you VS project post-build event to install/update your plugin automatically. Then you only need to refresh the GUI for loading you extension. Hope this helps. If you have anything to add, please let me know! 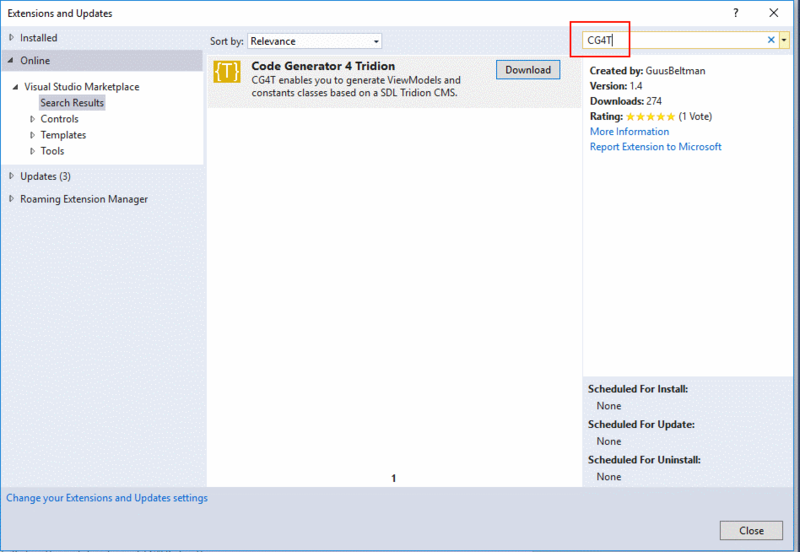 There is a new version released of the CG4T extension for Visual Studio. I found some compatibility issues with the latest version of VS 2017 and VS 2017 Community Edition. During installation, you could get the message that pre-requisites were not found and installation could not continue. This is now fixed, so if you had this issue, please try again. 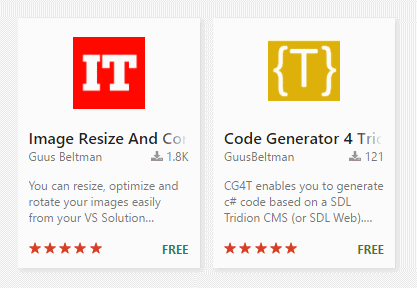 This issue was also in my other extension: Image Tools for image manipulations within VS.
You can found both extensions in the VS Marketplace.